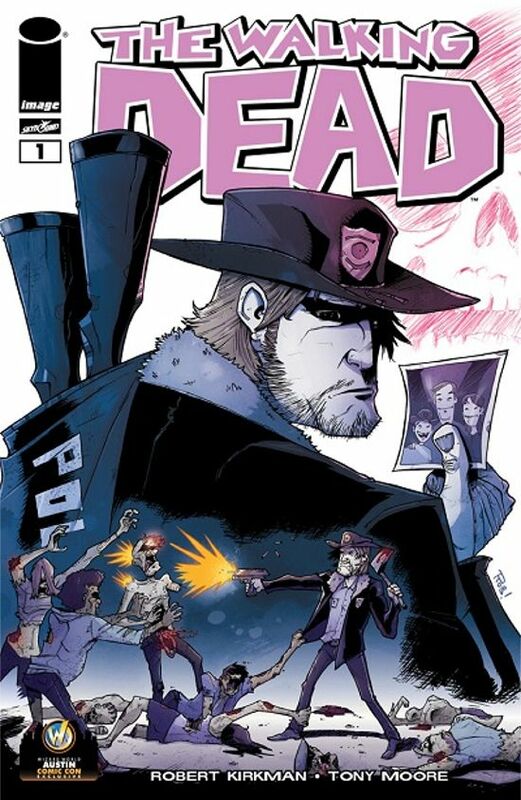 The Austin Comic Con is coming in a few weeks and the variant Walking Dead comic cover by Rob Guillory has been revealed. The Comic Con runs from November 22-24 at the Austin Convention Center, and attendees will have a shot at getting a copy of the cover. The variant cover will be free to all full price attendees who attend the late November Texas Comic Con. 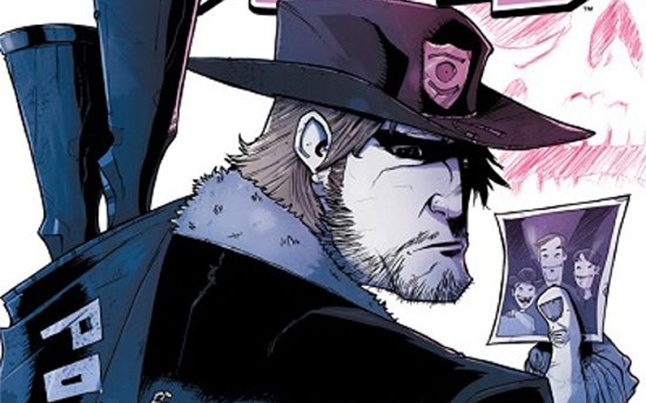 If you happen to be lucky, you might even be able to get Rob Guillory to sign yours as he will be there in person. It would be best to get there as early as possible to make sure you get your copy of the variant cover, but that is pretty much what you should do at any Comic Con. The covers are first come, first serve, and are available as supplies last. If you want more information you can visit Wizard World. All full-price attendees will receive a limited-edition, exclusive cover variant of The Walking Dead #1! Artist will be on hand to sign (autograph fees may apply). Extremely limited quantities are available to fans only while supplies last! All VIP attendees will receive (2) limited-edition, exclusive cover variants of The Walking Dead #1! A regular cover and sketch Black & White Cover! Artist will be on hand to sign (autograph fees may apply). Extremely limited quantities are available to fans only while supplies last!